When my mother-in-law gave me my first electric pressure cooker a few years ago for my birthday, I knew this would be a game changer for dinner. Things cook super fast. But I had no idea that desserts and breakfast ideas were even an option. But it makes sense. Just about anything that can be cooked in the oven or on the stove can be cooked in a pressure cooker by adjusting liquids and cook time. 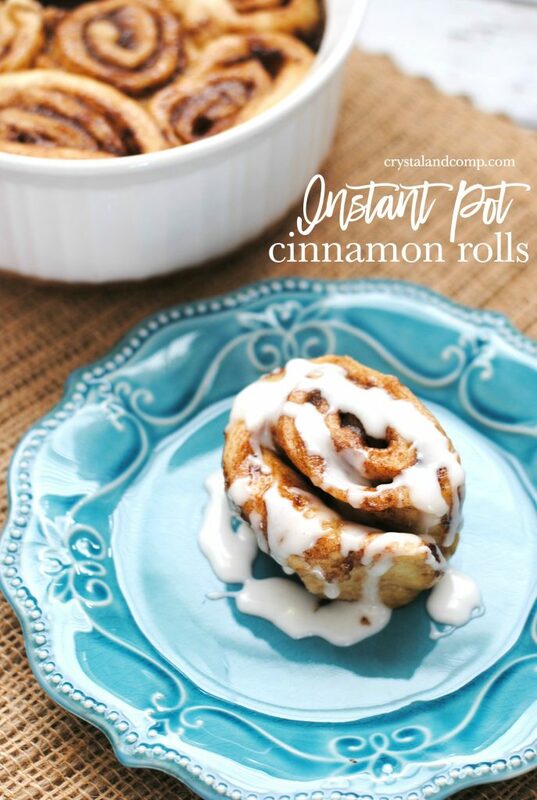 Let me show you how easy it is to make Instant Pot Cinnamon Rolls. This recipe will serve six people. This is perfect for an easy breakfast at home, or take your Instant Pot along when you go camping! Mix together brown sugar, white sugar, cinnamon, salt, and melted butter in a small bowl and set aside. In a large bowl, mix flour, sugar, baking powder, baking soda, and salt and make a well in the center. Pour in buttermilk and mix until a dough ball is formed. 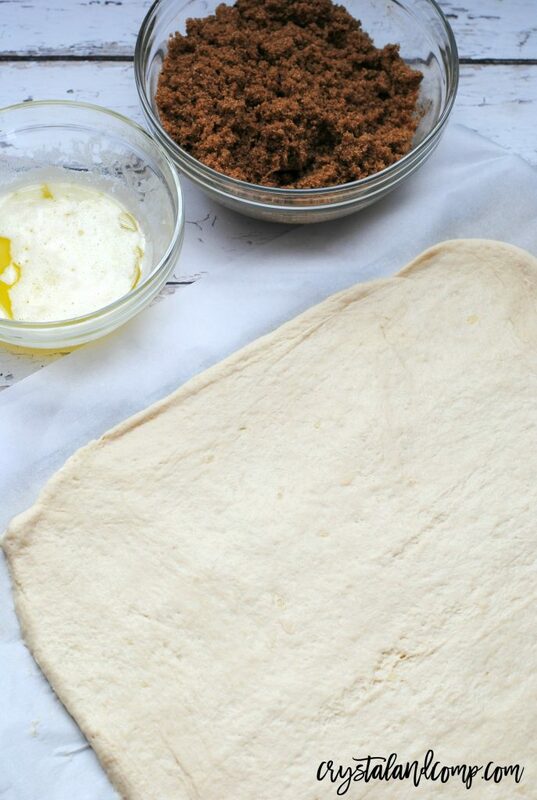 Knead dough on a well floured surface and roll into a 9×12 rectangle. Brush dough with melted butter and sprinkle filling on top and pat it down to make sure it sticks. Roll the dough into a log shape and cut into 6 equal pieces. Grease the inside of a Corningware dish or push pan that fits into your Instant Pot(about 7in around). 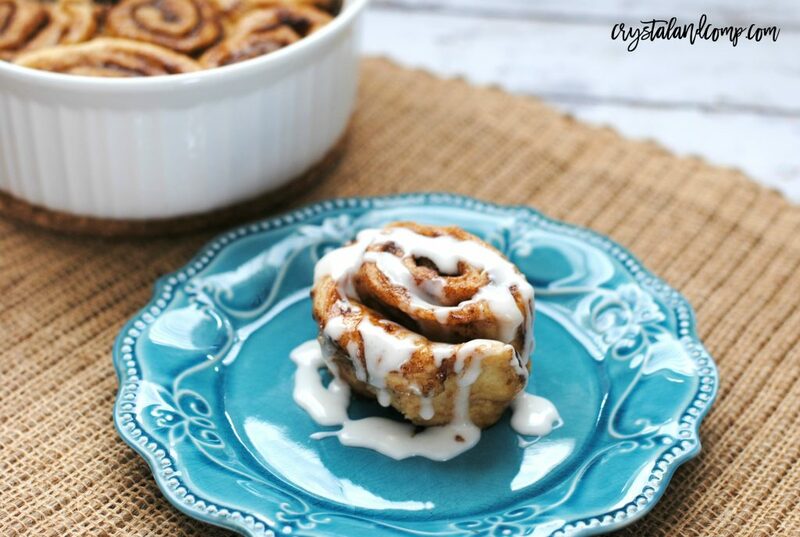 Place cinnamon rolls into the pan and brush tops with melted butter. Place a paper towel on top and cover loosely with a piece of foil. 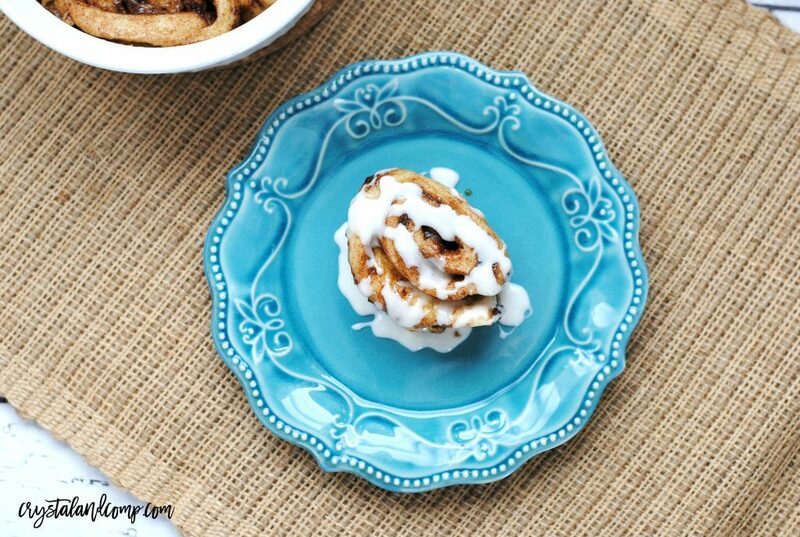 Pour 2 cups of water into the Instant Pot liner, place trivet inside, and put the pan of cinnamon rolls on top of the trivet. Lock the Instant Pot lid and set vent to sealing. 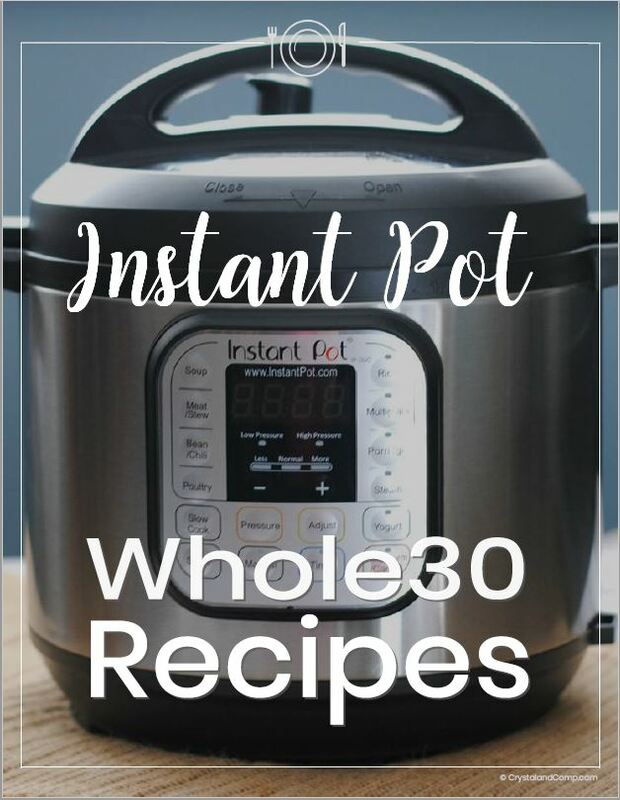 Set Instant Pot to manual high pressure and change time to 25 minutes. When Instant Pot beeps allow to naturally release pressure for 15 minutes and then release remaining pressure. Remove pan with trivet handles, remove foil and paper towel, let cool for 10 minutes. In a medium bowl, mix together cream cheese and milk. Stir in powdered sugar until smooth. 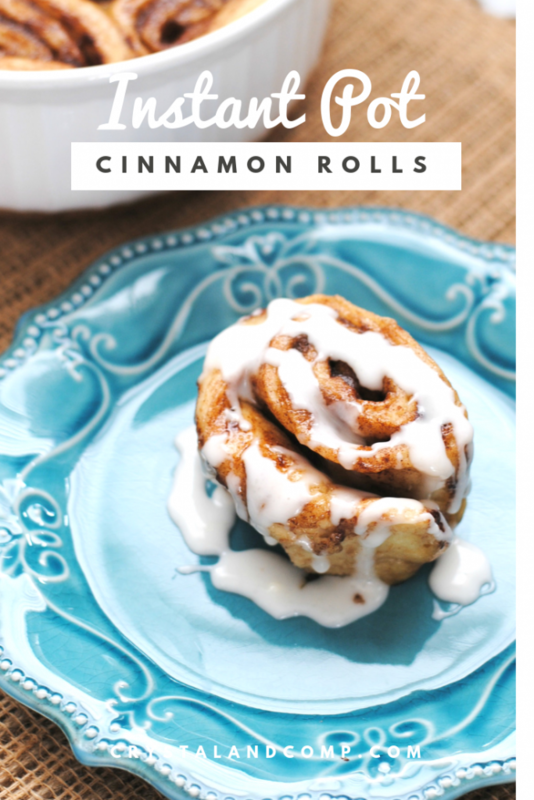 Spread over the top of the cinnamon rolls and serve! I have never thought I could make rolls in Instant Pot, thank you so much! Gotta try it soon!